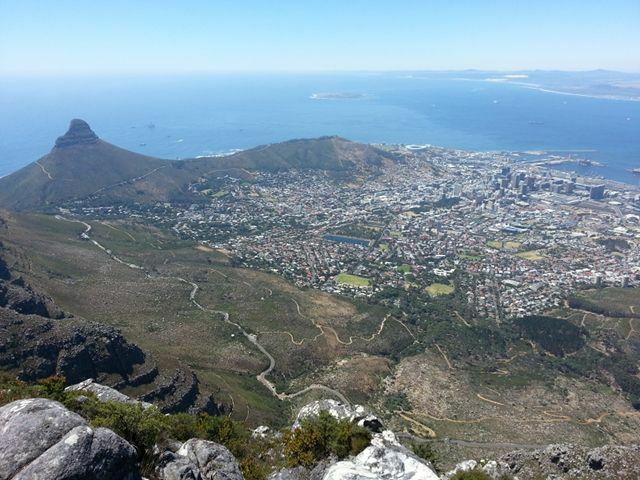 Hike the iconic Table Mountain. Suitable for all levels of fitness. Join our standard hiking tour or let us design one according to your requirements. Experience the best of Table Mountain - Kirstenbosch Botanical Gardens, Skeleton Gorge, MacClear's Beacon and the Arial cable car.